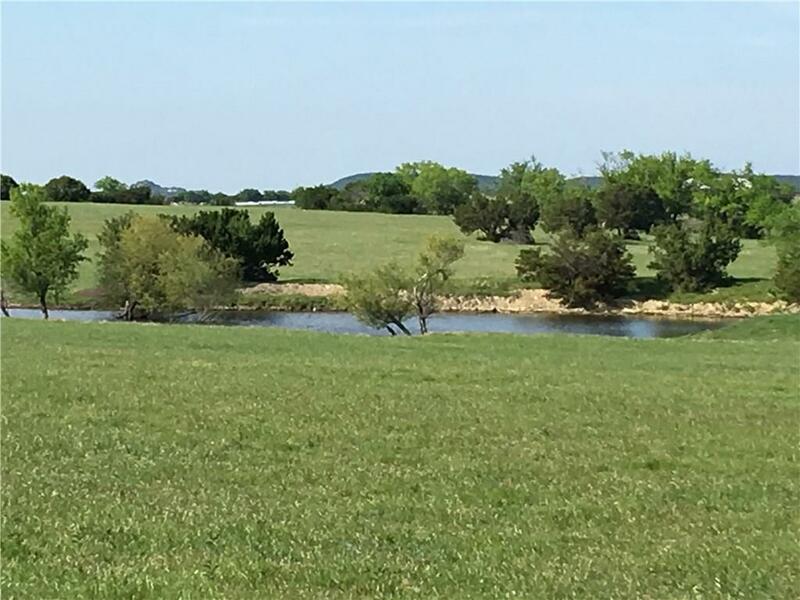 Beautiful secluded acreage with awesome views in Chalk Mountain area of Erath Co. 5 stock tanks, 2 water wells, water is piped to all troughs in the pastures. 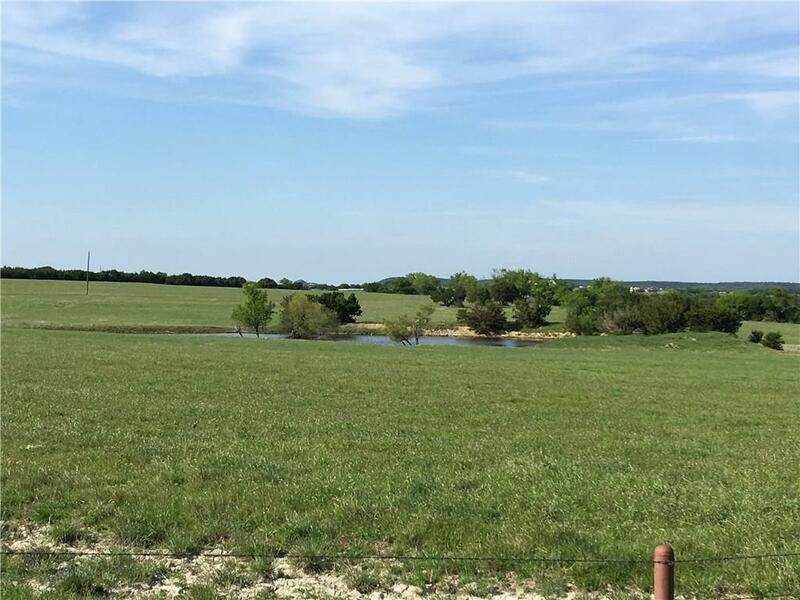 170ac of coastal and a lot of deer and turkey, an old dairy barn, a set of working pens, new 8 strand barbed wire fence in some pastures. One well is 150' deep, the other one is 630'. 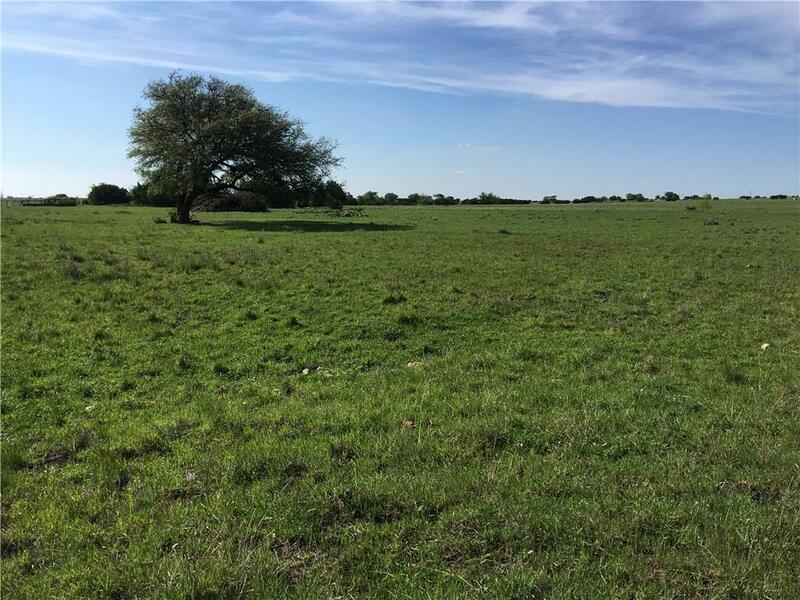 Joins 2 large ranches of 10,000ac and 700ac. Minerals are excluded. 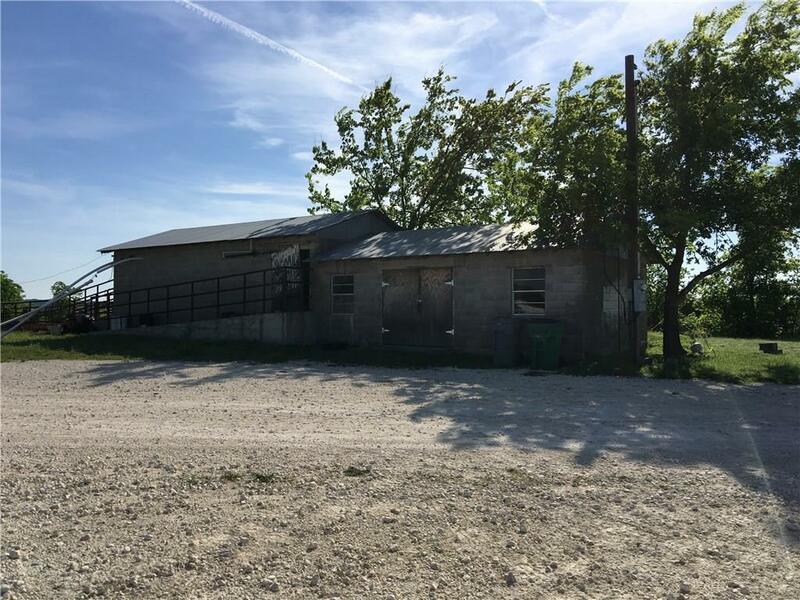 This place is close to Highway, but very secluded.